Whatever your project involves, we are there for you, throughout the process, leading the project forward with you in mind. Are things looking a little tired or neglected? Updating furniture, art, window treatments and paint can work miracles, giving you a fresh feel in your home or office. 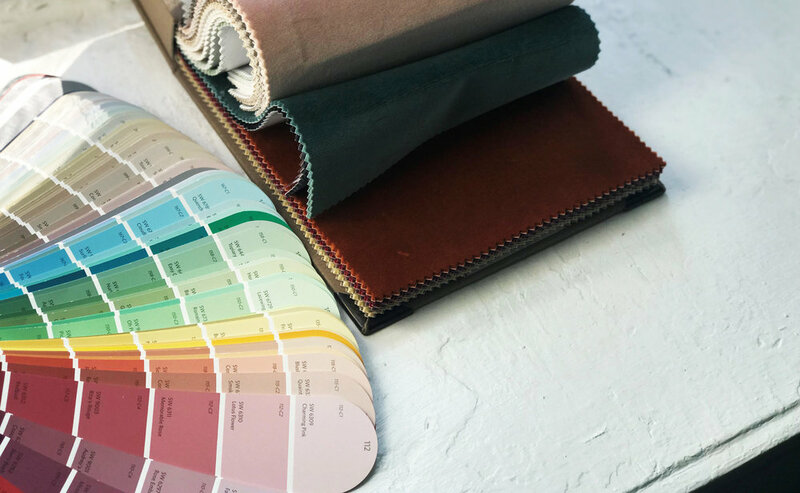 We are often asked if we work on smaller residential projects - single rooms, paint consultations, wall covering selections and furniture procurement - to be that second set of eyes on things you already have picked out. The answer is always yes! Consultation work can truly help you achieve your vision by giving you a professional opinion, while saving you money and time. There is a minimum of a three hour rate that is charged.